Johnsonite Wall Art brings the look of finely milled wood, metal or stone to any space without the need for continued maintenance. Wall Art is a creative alternative to regular cove base. 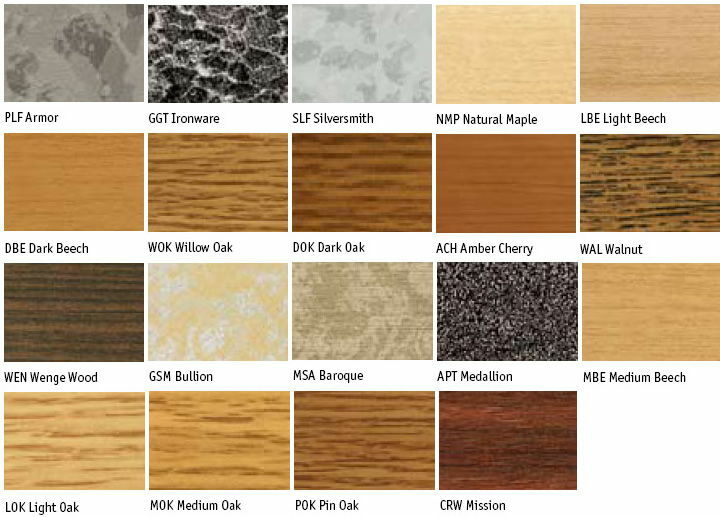 Its interesting patterns allow you to either complement wood work in your home or to create an entire new, modern look with the metal finishes. Available in 19 different metallic and wood designs. Full design list here: Wall Art Base Designs See specific products for design availability. Johnsonite Wall Art Cove Base in 4" height is a creative way to inspire a new, contemporary look, or accent woodwork in your home.